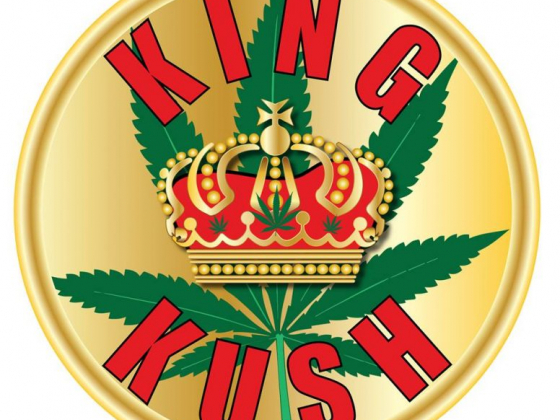 KING KUSH COLLECTIVE is welcoming you to the best expriance you always wated. BEST BEST BUD IN TOWN, ALWAYS! Hello Los Angeles, we are King Kush Collective Located @ 5919 S Broadway Los Angeles CA 90003 right off the 110 and Have plenty of FREE parking for you.Our mission and purpose at King Kush is to give all of our patients the environment they look for and top treatment every time they arrive to our collective. 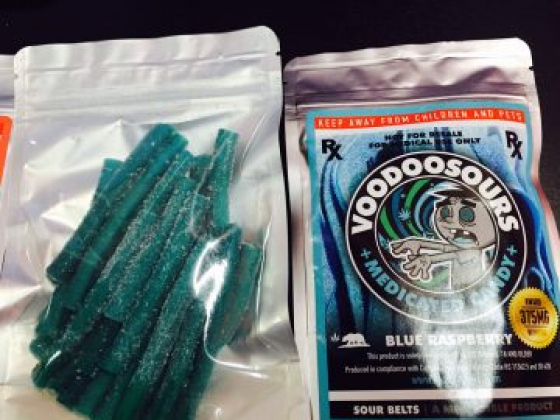 We have A safe, clean and professional dispensary with the best Budtenders around and ALWAYS The Top of Top KUSH OG and all Medical Cannabis in all forms. Flower, OG, Intica, Sativa, Hybrid, Wax, Crumble, Shutter, Vape, Oil Rig, Moon Rock, All Editable as: Kiva, Kushy Punch, Voodoo Sour and many more. We carry all your smoking peripherals you may need. King Kush we served all of our patients with "The Royal Treatment". One of a kind treatment like all Kings & Queens are treated around the world. We are open @ 8am to 1am Daily, and Close @ 2am on the weekends. Super Fire Dank & Amazing Spot! This place has Super Fire Dank and it's an Amazing Spot in the middle of Broadway. He rest of the shops out here are botty. Here they understand Weed! Just joined the VIP text message list for some crazy deal they told me about. Can't wait! Booooom!